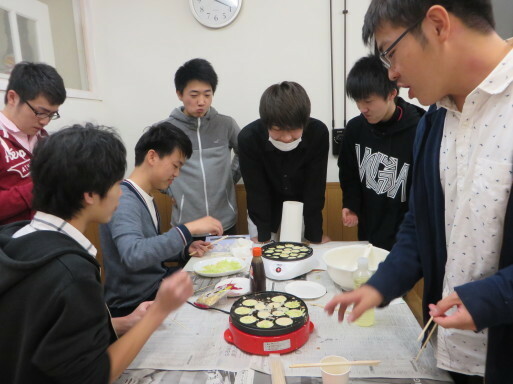 Tacoyaki is a popular Japanese food, composed of a fried ball of batter with cabbage and octopus on the inside and a drizzle of sauce and mayonaise on the outside. 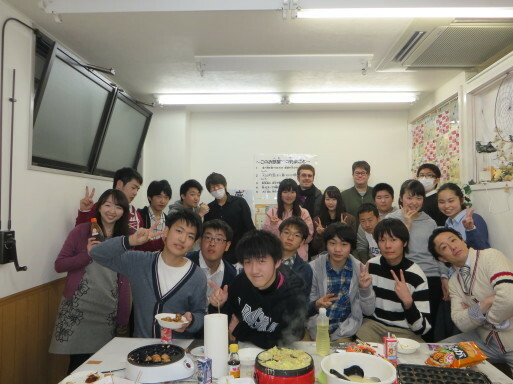 Our students all got together to have a tacoyaki party here at Kent, and it was a fantastic time for all! 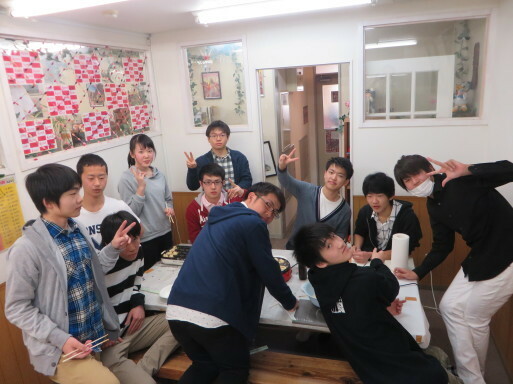 peace out, everyone... and one love!! 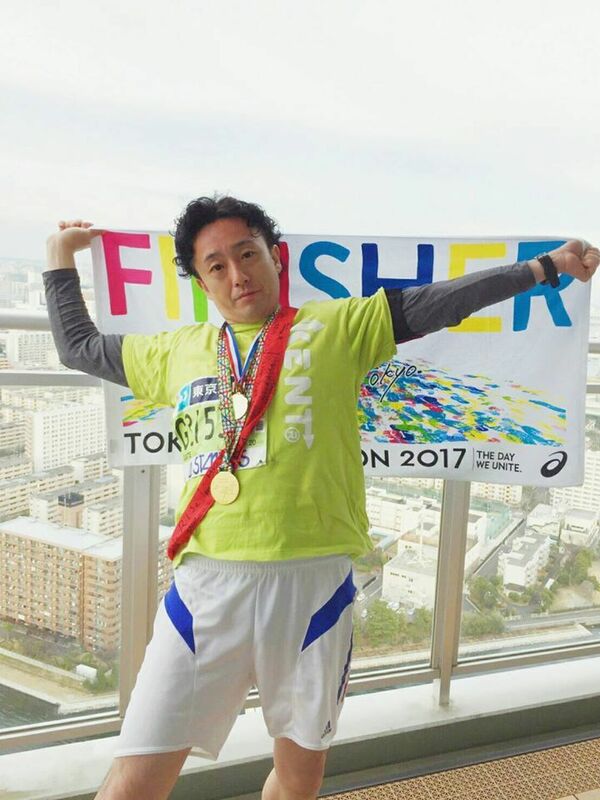 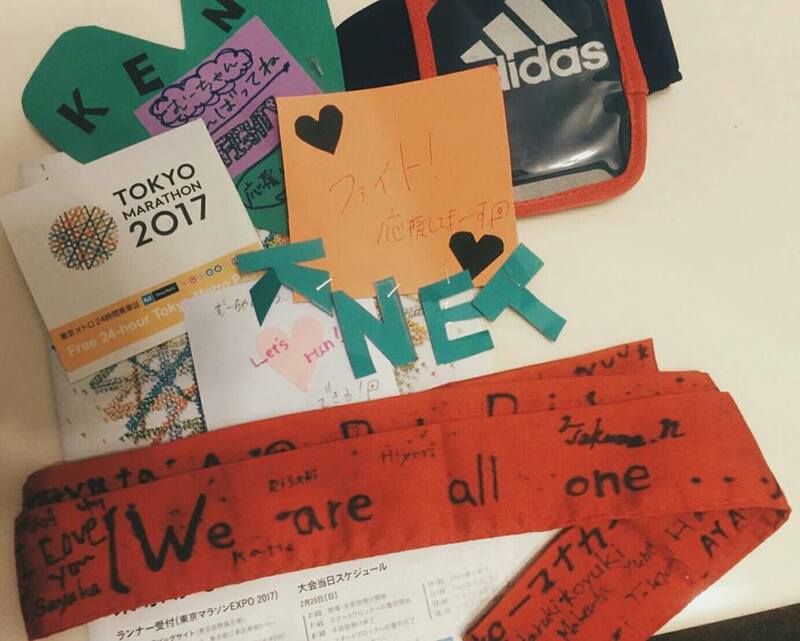 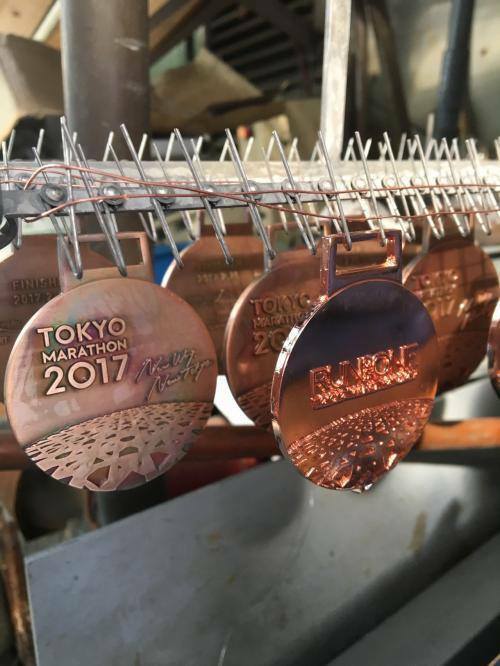 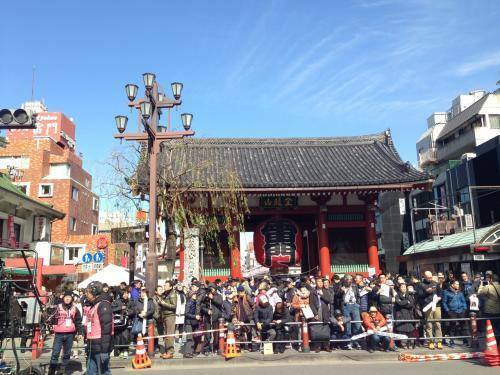 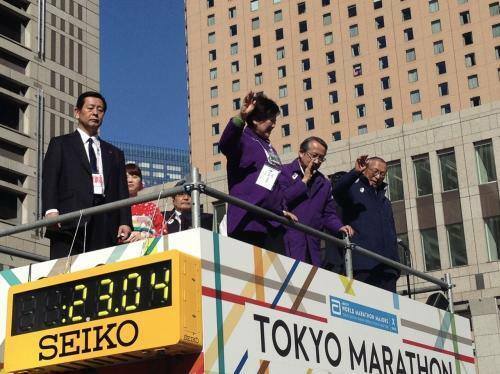 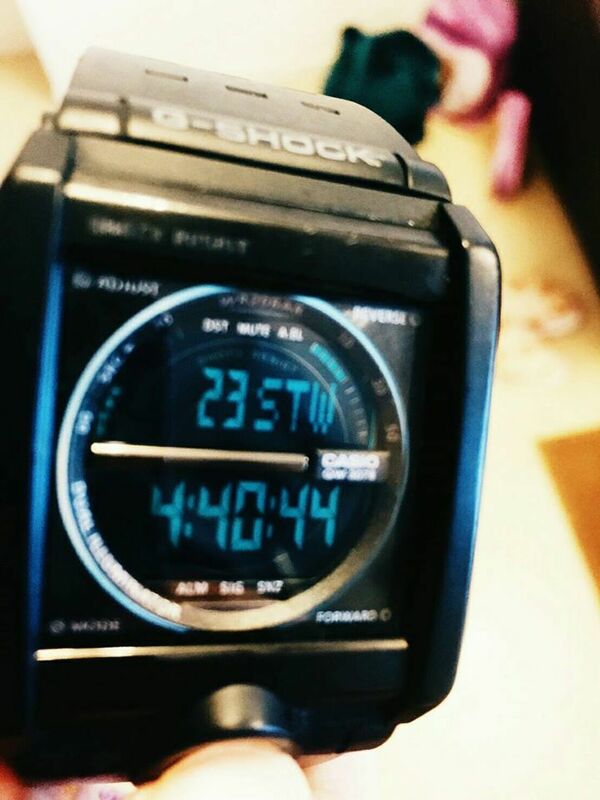 Our very own principal Musashi San completed the Tokyo Marathon this weekend with an awesome new time! 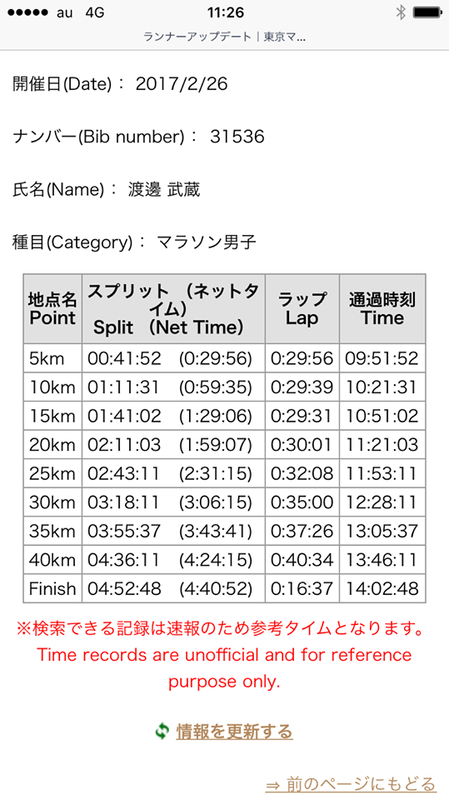 Congratulations on your hard work, and good luck on the many races to come! 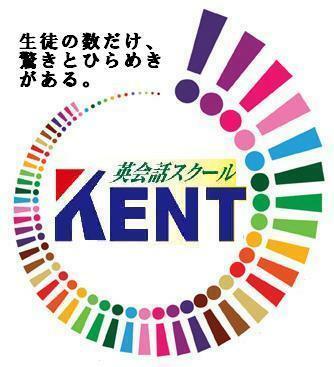 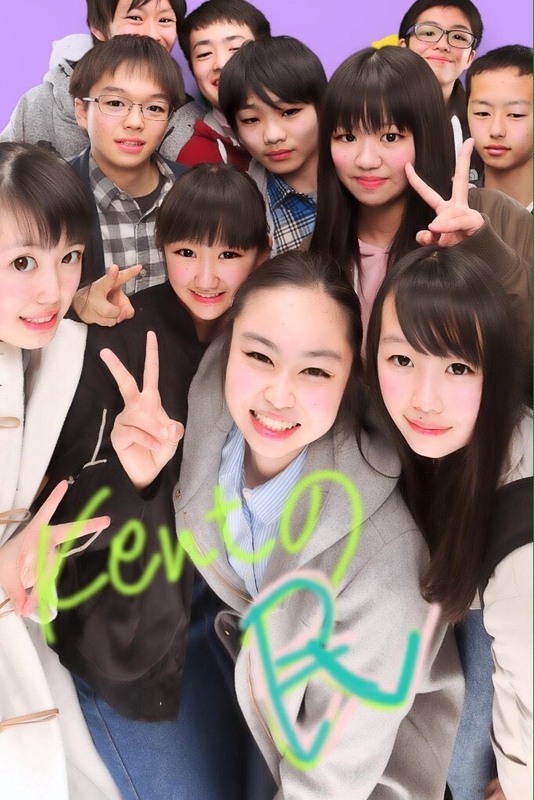 ↓↓↓↓↓結果は以下の通りでした↓↓↓↓↓ Follow Kent on Facebook!